jaybeez is hangin' tough: my current top 5 nike iDs. my current top 5 nike iDs. 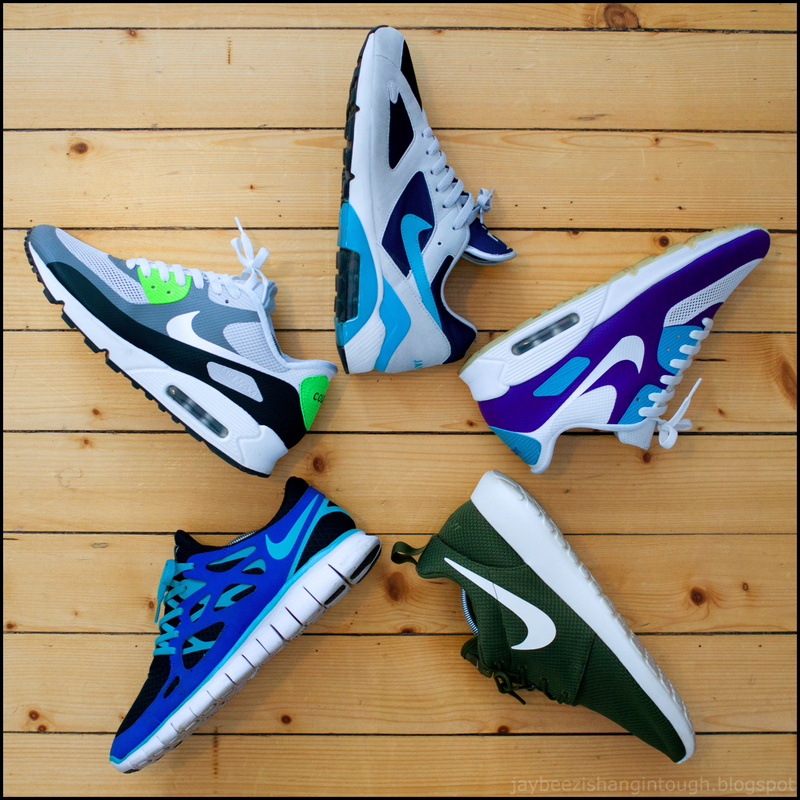 air 180. air max 90 hyperfuse 1. roshe run. free run. hyperfuse 2.